Buerkle Blog 2019 Honda CR-V Available Now! 2019 Honda CR-V Available Now! The 2019 Honda CR-V is now on sale here in St. Paul, MN! This distinctive and popular crossover boasts some new features and redesigned excellence that continues to raise the bar. From the sporty exterior to the premium cabin, the CR-V brings comfort and capability to everyday life. The Honda CR-V comes with tons of great standard and available features that make it the perfect sidekick on just about any adventure. If you’re looking for a sleek SUV with plenty of space and great fuel efficiency, the CR-V is a great choice. You can select a CR-V with front-wheel drive or all-wheel drive, depending on your driving needs. If you need a capable little SUV that can take you through inclement weather and even off the pavement, the CR-V offers an AWD Intelligent Control System to give you excellent traction when you need it. The 2019 Honda CR-V redesign was fairly mild, so you’ll find the same features you loved in the past plus a few new or upgraded ones. Standard features like the multi-angle rear backup camera and LED Daytime Running Lights help make your life easier. The CR-V offers Honda Sensing as standard equipment from the EX trim on up, giving you access to all kinds of high-tech safety features. Exterior aerodynamic features like the active shutter grille provide both style and function. This family-friendly compact SUV also comes with tons of space on the inside. The 2019 Honda CR-V offers plenty of room for five passengers, plus tons of standard and available features to keep everyone comfortable. This adaptable SUV has easy-access 60/40 flat-folding rear seats that give you a variety of seating and storage options. It’s easy to load up with all of your suitcases and even your furniture when you need to, and in the meantime you can haul around any equipment, projects, or friends you need to. It’s easy to fold the CR-V’s seats down and flat whenever you need to make space. You’ll also find tons of comfort features inside the 2019 Honda CR-V’s well-appointed cabin. The top-tier interior offers leather-trimmed seating, soft-touch surfaces, and innovative technologies for a high-end feel. Everything is set up for easy access for the driver, like the electric parking brake button and the bright digital instrument cluster. It also comes with helpful features like the Driver Attention Monitor, which can give you an audible and visual alert if it senses drowsy driving. 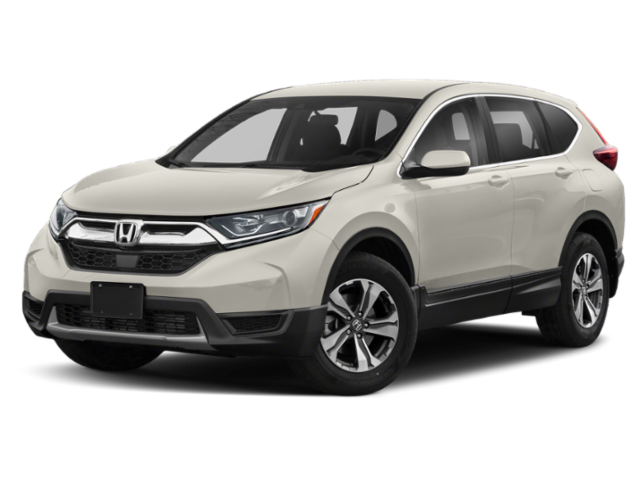 The 2019 Honda CR-V starts with an MSRP of $24,350* for the LX trim with two-wheel drive. It’s offered in 10 color choices, from saucy Basque Red Pearl to stately Gunmetal Metallic. It offers lots of premium features, like Apple CarPlay and Android Auto integration and advanced safety technology. You’ll get Honda Sensing standard on all but the base-model LX, which gives you high-tech features like forward collision warning, adaptive cruise control, and much, much more. 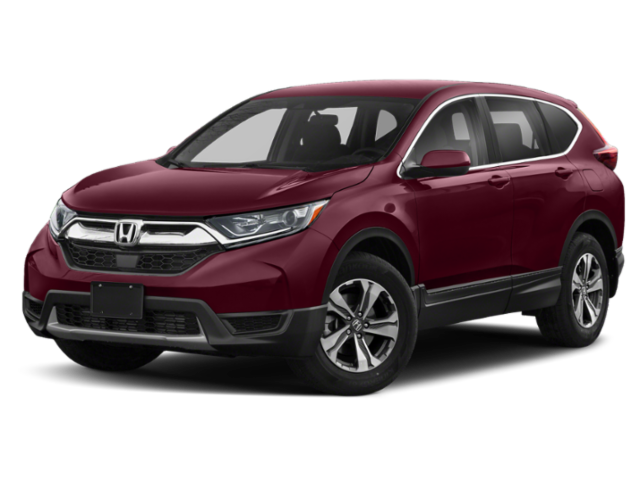 If you’re looking for a new and improved crossover, come check out the 2019 Honda CR-V here in St. Paul, MN! Our friendly, knowledgeable staff can help you pick out the perfect SUV for all your needs, and answer any questions you have about it. 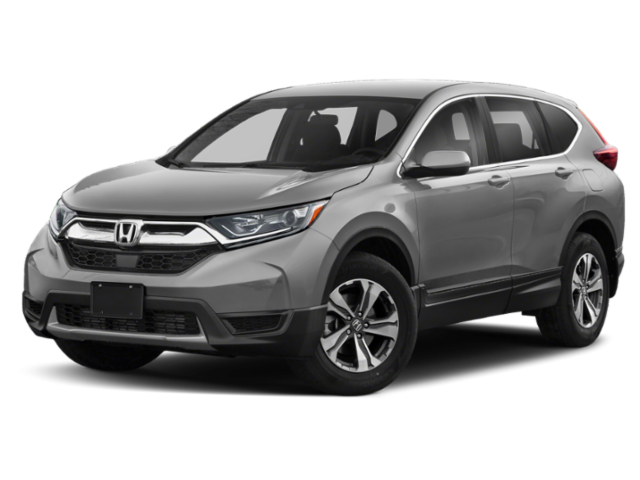 You’ll be able to ask questions and test drive the CR-V or larger and smaller Honda SUV options like the Pilot and HR-V. Plus, if you find your new Honda here with us, you’ll be eligible to get the perks of our great Buerkle Rewards program. You’ll get benefits like two free oil changes, two free tire rotations, 5% back on parts and services, and more! We’re located near Minneapolis, Inver Grove, and Blaine, so stop by and see us soon!